PDA Football brings Premiership Football Academy level training into the community. We are committed to youth player development with an emphasis on technique. We create high intensity sessions that are fun, competitive and accompanied with positive reinforcement. This creates what we believe is an ideal learning environment where players can push themselves and fulfil their potential. All our coaches work for premiership football academies and are CRB checked. We cater for all abilities and all sessions are designed around that particular players needs. PDA Football has used the experience gained by its coaches working within the Academy system of a Premiership Club and also of experiences of working around the world to produce a coaching philosophy which puts technical development as the most important aspect of the game. Players should be encouraged to become masters of the ball, to follow in the footsteps of Zidane, Maradonna, Cryuff and Pele. We want to give players the tools to replicate the way football should be played, to entertain, to inspire and to capture the imagination. The PDA way. Saul has coached in America, England and Spain. Saul has been personal football coach for over 15 years. 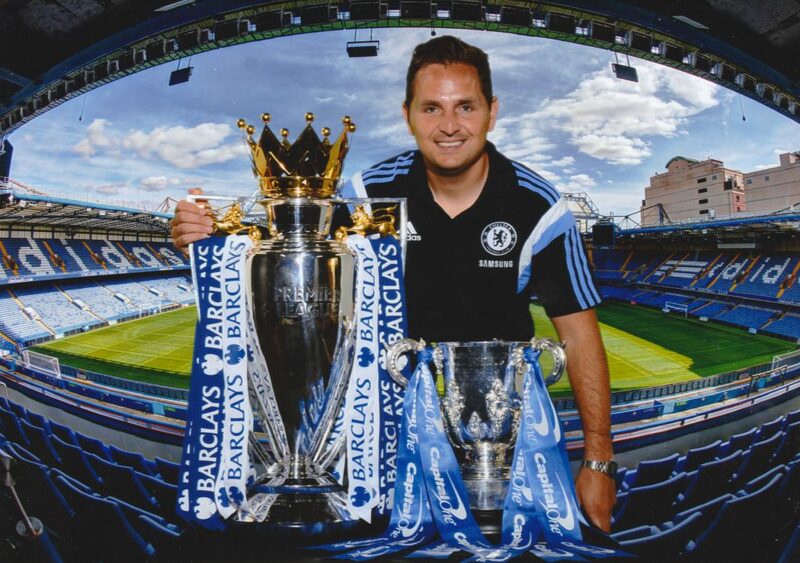 He also been coached in Premier League Academy Football for 10 years as a Technical Coach at Chelsea FC’s and Tottenham Hotspur FC’s Academies. Saul has also developed MyPersonalFootballCoach.com , the worlds leading online technical training programme, used in over 20 different countries in the world, by individuals, grass root clubs and pro club’s academies. He has also regular featured in the press, including 442 magazine, The Times as well as presenting at conferences around the world. He is regarded as one of the worlds leading figures in technical football coaching.